What does an interpreter who’s not interpreting do? He starts an international trade business. Or, at least, that’s what I seem to be doing. As of yet, I have not done any professional interpreting; and, perhaps I’m not ready, or perhaps I just haven’t met the right people. However, I do have an extensive background in the tea trade. I worked for a tea shop for several years, studied tea in China for two years, and did voluntary work for another tea shop for two years. Sometimes I’m the expert, sometimes I’m the student. Sometimes I’m retail, sometimes I’m ordering or tasting behind the scenes. Sometimes I teach gongfu cha, and Chinese culture. Now, I’m purchasing whole-sale, with the intent to sell to retailers in the United States. My business is but a small idea at this point, which is why I have named it 小念茶叶 Little Idea Tea Leaf. Most likely I will be selling my teas to retailers in and around the Seattle area, but that does not mean I must be limited to that area. If you are interested in purchasing some tea for yourself or your business, please let me know. 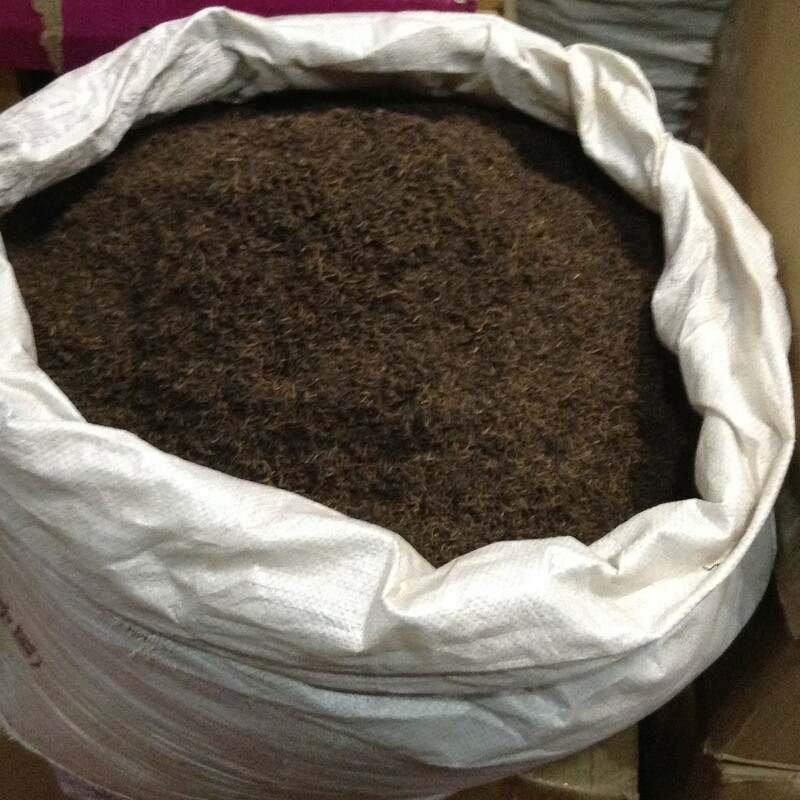 My initial focus will be on 普洱 pu’er tea, for various reasons. One, I like it, and drink it a lot. Two, there is a lot of variety which I’ve yet to see hit the retail shops in the U.S. (I hardly see any pu’er tea really). Three, I hardly see any pu’er tea, and I think people would really enjoy it, or learn to enjoy it with the proper introduction. Four, because it is scarce in the U.S. and because there is so much variety, I feel I won’t be encroaching too much on my competitors. 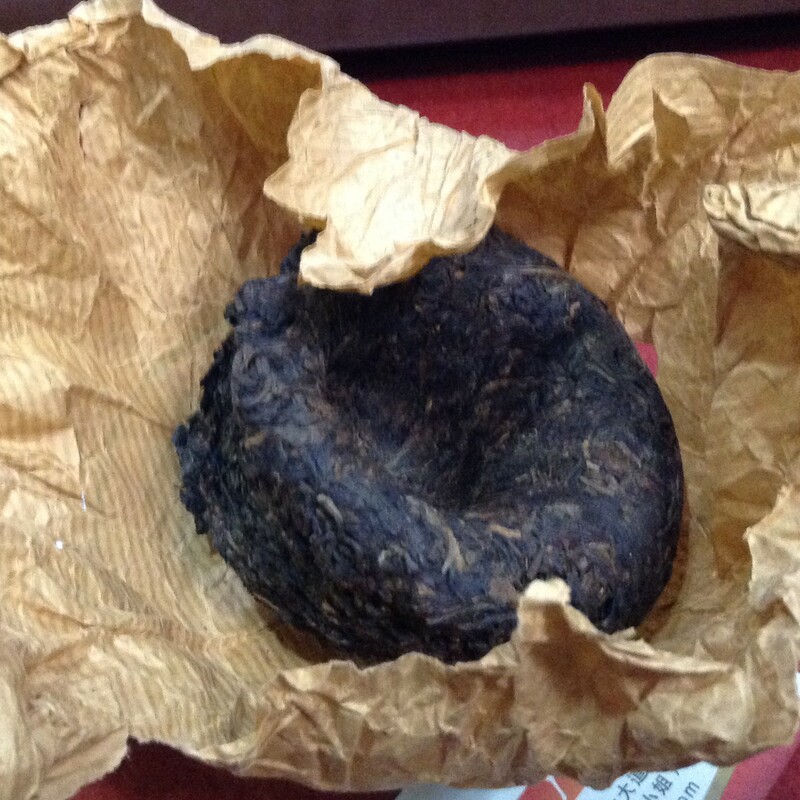 Finally, pu’er tea gets better with age, so what doesn’t immediately sell I can keep in storage. I am also interested in some other teas which seem so uncommon in the U.S., however, I may wait to develop those. Namely, 岩茶 “rock tea,” which is also sometimes called 大红跑 Big Red Robe. This tea has a weird story, which I put together as follows: Big Red Robe is extremely rare and only grown in one area; however, other tea grown and processed the same way in the surrounding areas has gained the same name because it’s good advertising. So, I prefer to call it rock tea, to distinguish it from the “real” Big Red Robe. 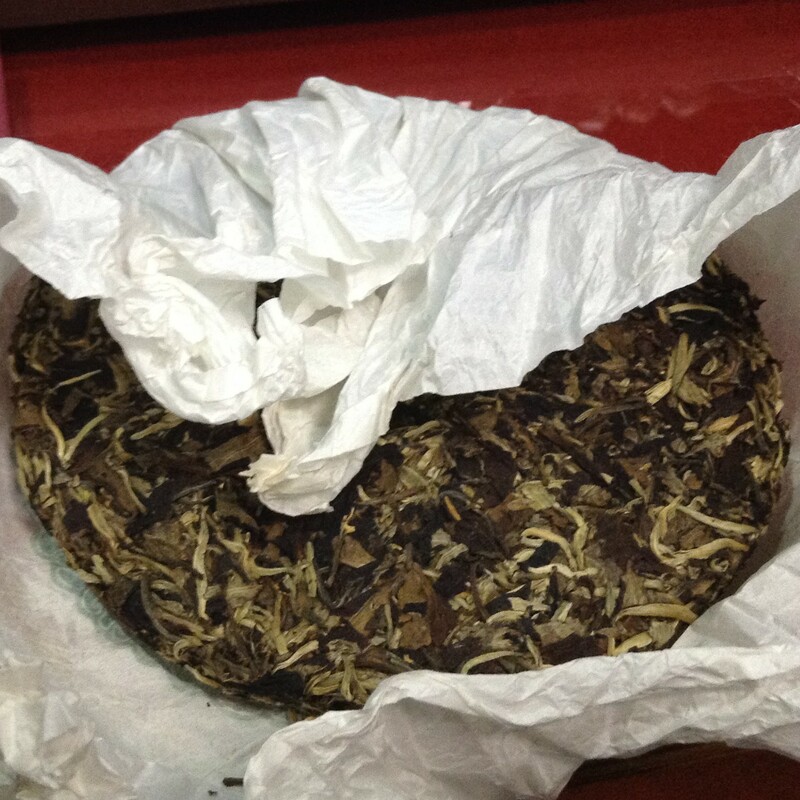 I also include another tea, 单丛 Dancong, in this category, though I’ve had some tea people tell me otherwise. Dancong is from the Phoenix Mountain in Chaoshan, Guangdong. All the rock teas are quite unique, fragrant, peppery, and fruity, but they are also very expensive and can come off quite astringent. This makes them hard to sell to the average westerner who wants something sweet or fragrant, and less that $6 per ounce. The work has already begun. I’m in the process of picking out my teas, and printing business cards. All the while, I get to learn the language of international trade, in Chinese and English! This entry was posted in The Celadon Temple. Bookmark the permalink. That is outstanding. Let me know if I can help, besides buying tea that is.